When Fenella's husband is shot dead in front of her in a seedy area of New York, her whole life is turned upside down. Under suspicion for the murder, she turns to her husband's trusted friend, Percy Pugh, an eminent lawyer. 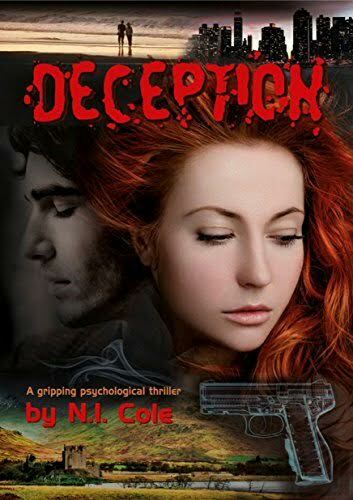 However, her life becomes complicated and guilt-ridden when she falls for Richie, a detective investigating the murder. Grief-stricken, confused and in jeopardy, she unearths some surprising evidence that shows her husband, Edgar, is not the person she thought he was and Percy is harbouring dark secrets. Who can she trust? Can she really rely on her newly found lover? Who exactly was her husband? Slowly, Fenella pieces together the puzzle and finds she is hurtling towards an uncertain, dramatic future.